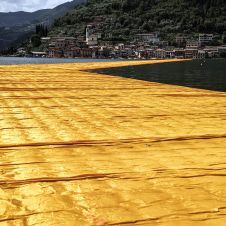 Christo was born in Gabrovo, Bulgaria. 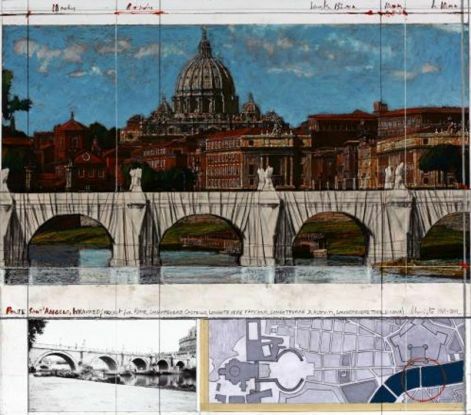 His father, Vladimir Javacheff, was a businessman and ran a fabric factory, and his mother, Tsveta Dimitrova, was the secretary at the Academy of Fine Arts in Sofia. 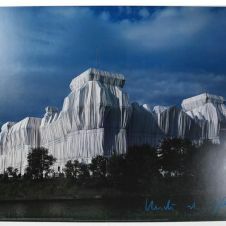 Christo studied art at the Sofia Academy from 1953 to 1956 and went to Prague, Czechoslovakia (now Czech Republic). 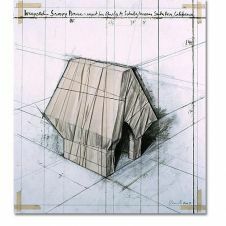 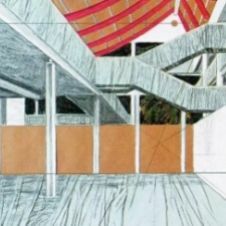 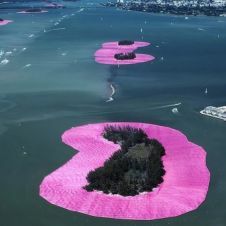 Christo quickly settled in Vienna and enrolled at the Vienna Academy of Fine Arts. 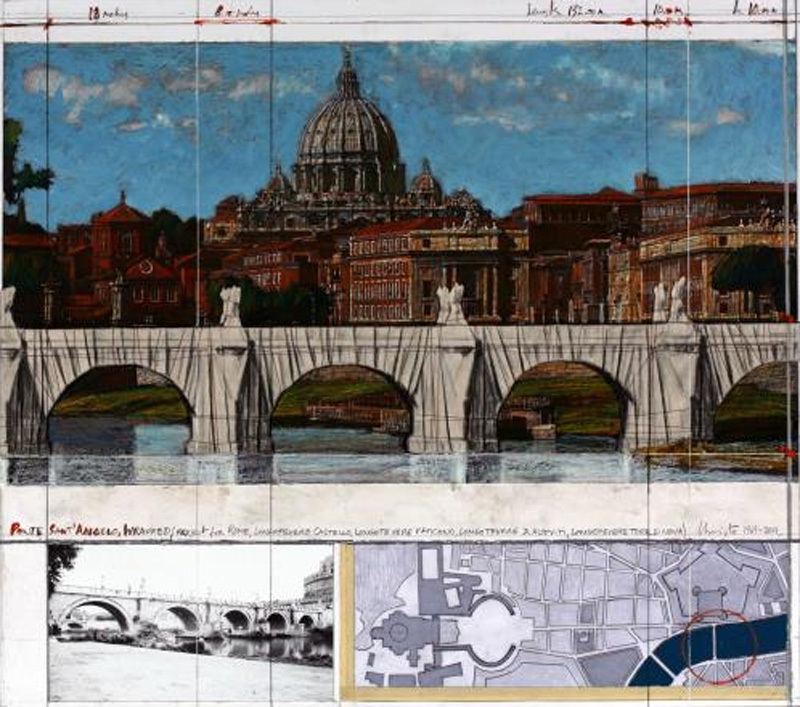 After only one semester there, he traveled to Geneva and moved to Paris in 1958. 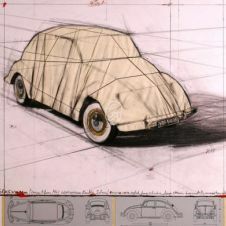 This was the time when his wrapping projects begun.